Image Comics is pleased to announce that the break-out hit BLACK ROAD by bestselling writer Brian Wood (STARVE, Northlanders) and artists Garry Brown (The Massive, Catwoman) and Dave McCaig (Batman, American Vampire) is being rushed to a second printing in order to keep up with customer demand. 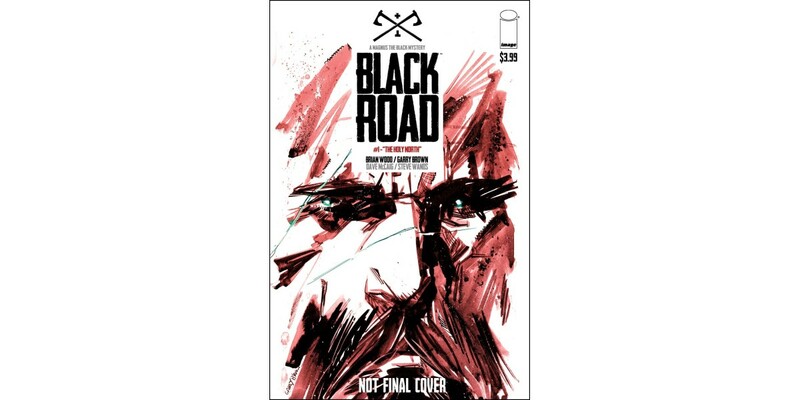 BLACK ROAD #1, 2nd printing (Diamond Code MAR168527) and BLACK ROAD #2 (Diamond Code MAR160557) will arrive in stores on Wednesday, May 18. The Final Order Cutoff deadline for retailers is Monday, April 25th.